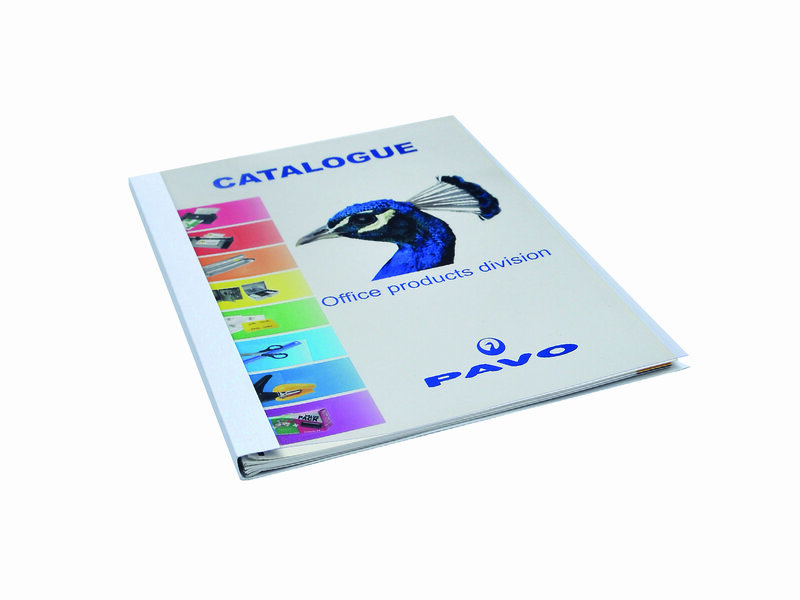 A unique product with a transparent plastic front cover, a cardboard back cover and integrated binding comb in one. Your presentation has a professional appearance with a high quality finish. The ability to store your documents vertically saves storage space. By writing or labelling on the spine, you can easily see the content of your document.